Owners of a skating rink at Space World amusement park in Kitakyushu, Japan, came under fire for what they called an “Ice Aquarium”. 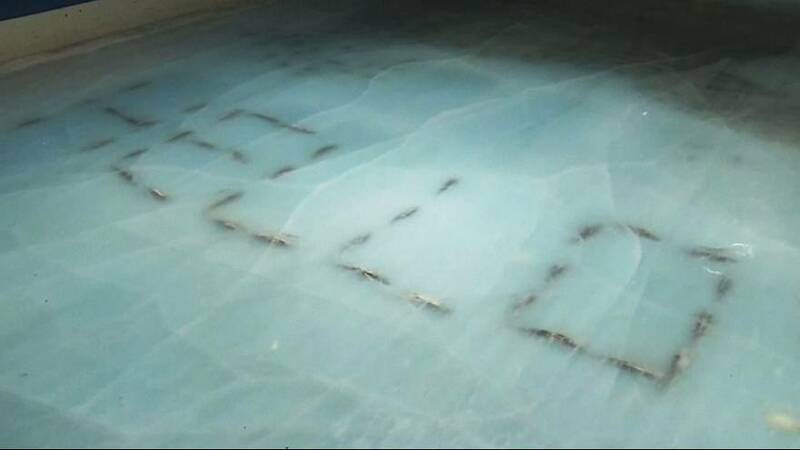 The project consisted of five thousand dead fish embedded in the ice, some of which were arranged to make words or shapes. After the rink opened to the public on November 12 critics took to social media labelling the attraction “tasteless” and “a defamation of life”.